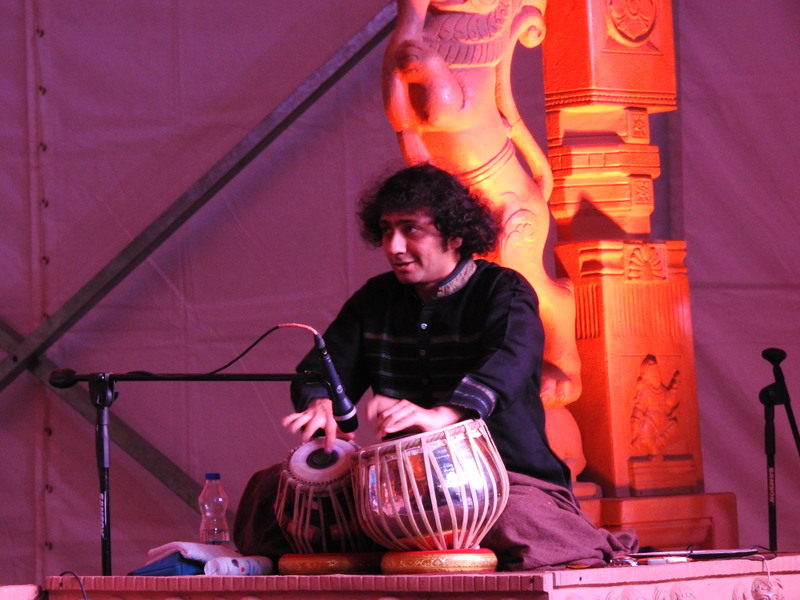 Jasrangi Concert by Pta. 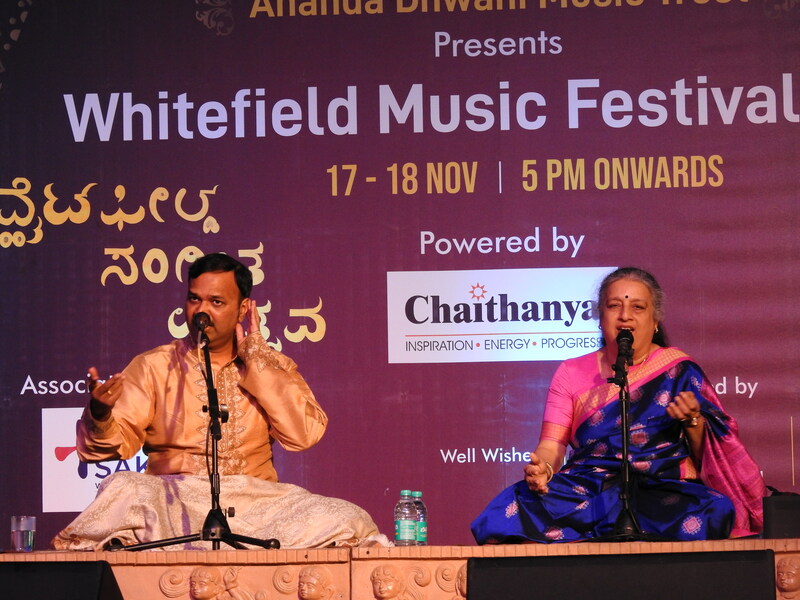 Ashwini Vide Deshpande & Pt. 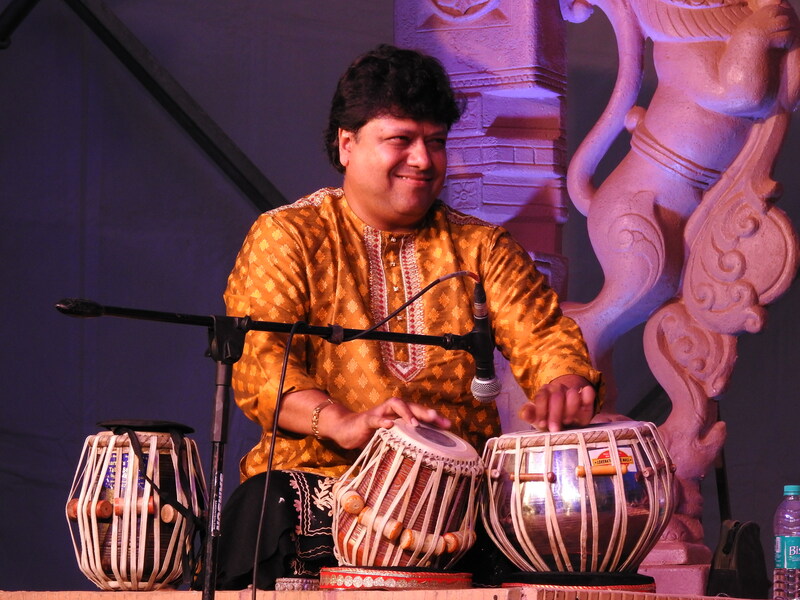 Sanjeev Abhayankar -- accompanied by Rohit Mujumdar (Tabla), Ajinkya Joshi (Tabla), Milind Kulkarni (Harmonium), Abhinay Ravande (Harmonium). 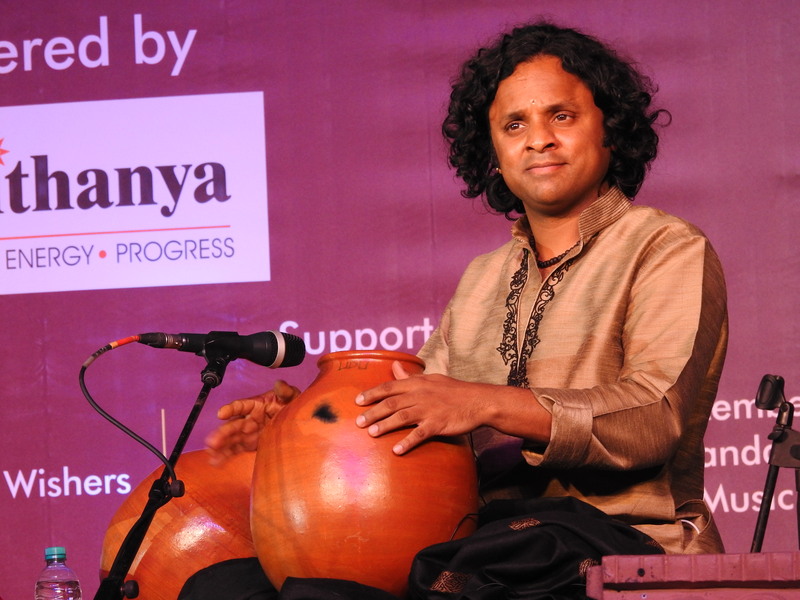 "It was wonderful to do this concert.I loved the way you all conducted the festival with so much of passion . Here wishing you all good luck in your future endeavours." 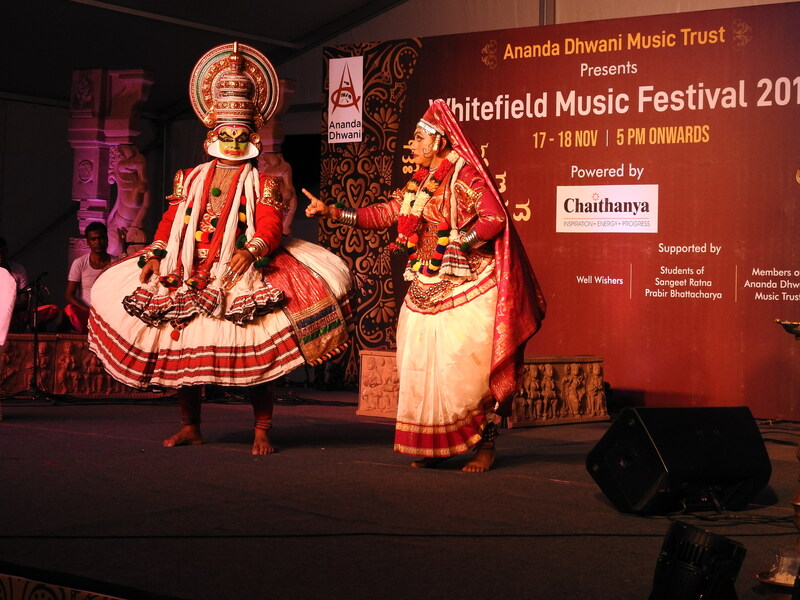 "We enjoyed performing in front of a discerning audience and in a well organised event. Will be a pleasure to remain associated with your activities in the future." 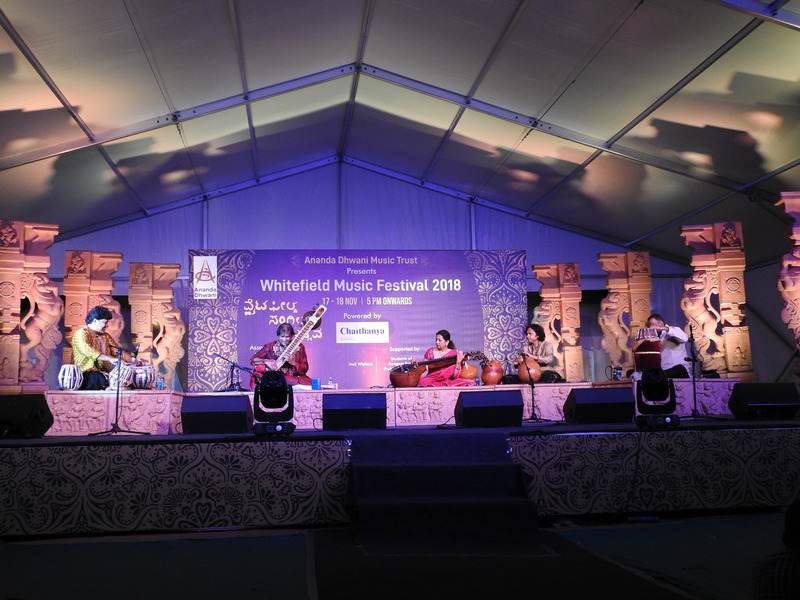 "The whitefield music festival was an amazing experience - kudos to the organising team. 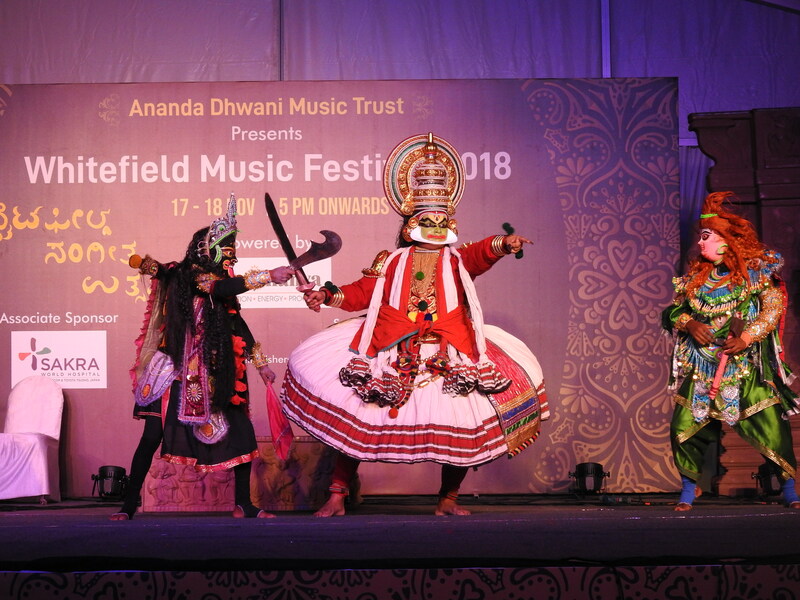 Can’t imagine the huge effort and coordination 👍🏻👏🏻👏🏻👏🏻👏🏻Beautiful stage and elegant set up, excellent planning and arrangements and such a treat to hear the jugalbandi by so many artists. So special for the local community to have this right in their midst and it was great to see so many kids enjoying the performances. Way to go — please keep them coming." "Awesome arrangement. Loved the program. Heartfelt congratulations to the entire team. My respect for your team is constantly moving upwards." "It was really a new experience for me in nut shell." 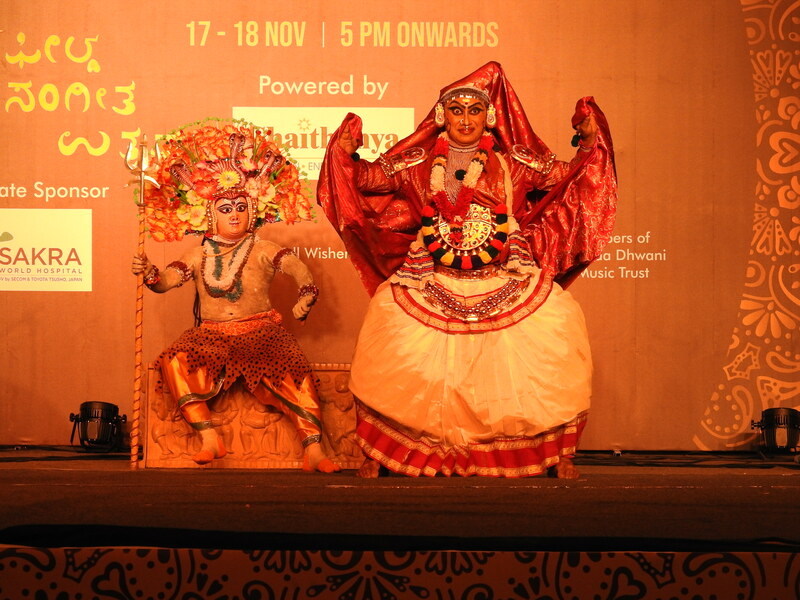 "Great work Ananda Dhwani .. we need more such Fests all over..! " 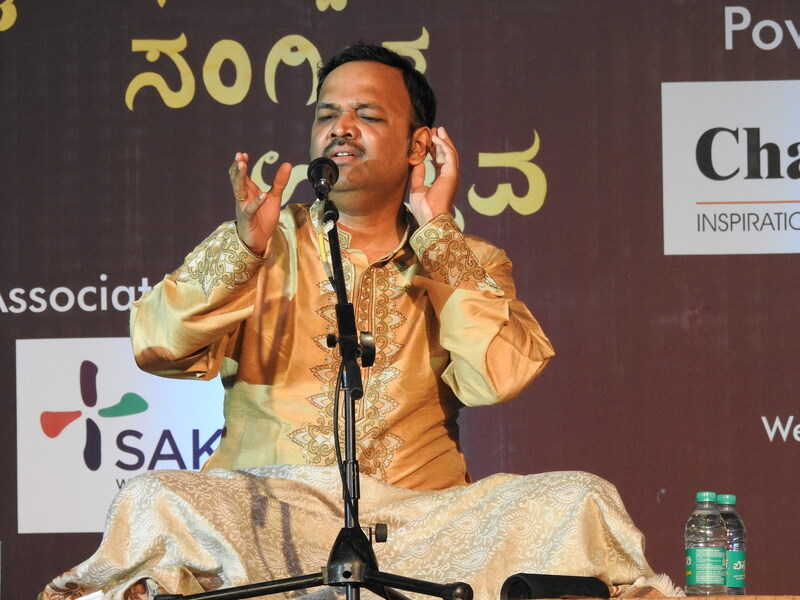 " That was a pleasant evening with Anand Dwani 😍"
"Thank you Anand Dhwani for such life time program organized so well. May maataa Saraswati bless all. And to the person, dreamer, Pandit Prabir Bhattacharya ji...Hats off. 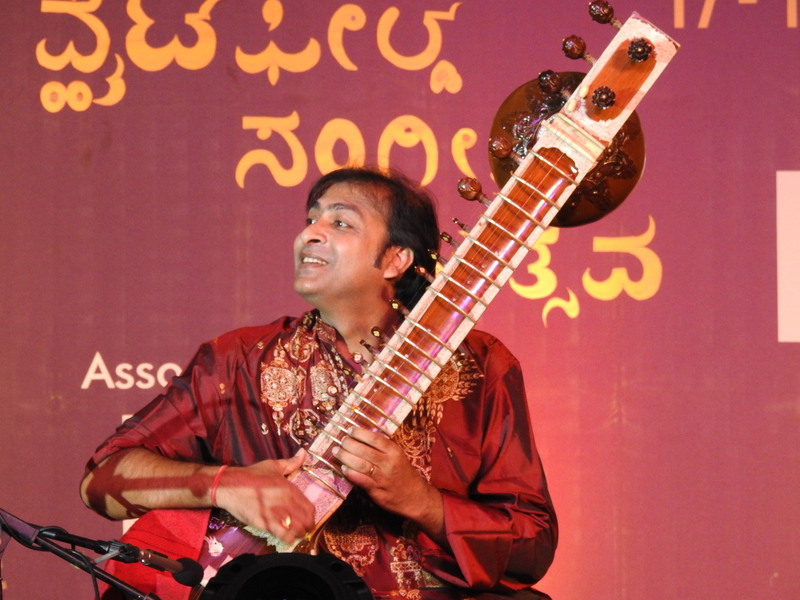 Your dream came true.... Witnessing such program was something like knocking the door of heaven of music." 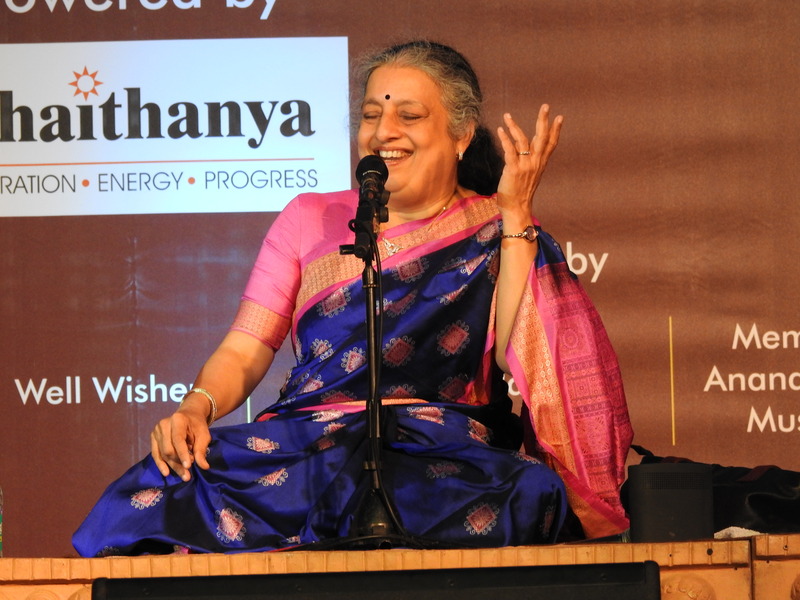 "It was indeed a blissful experience to be a part of this audience today. Thoroughly enjoyed. Thanks to Sir and each one of you for putting this together." 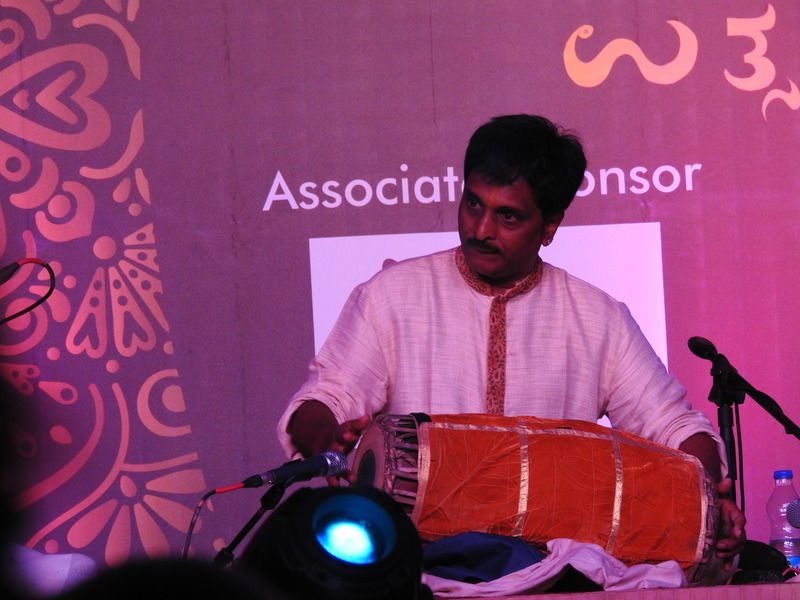 "Great artist lineup by Anand Dhwani and well organised. 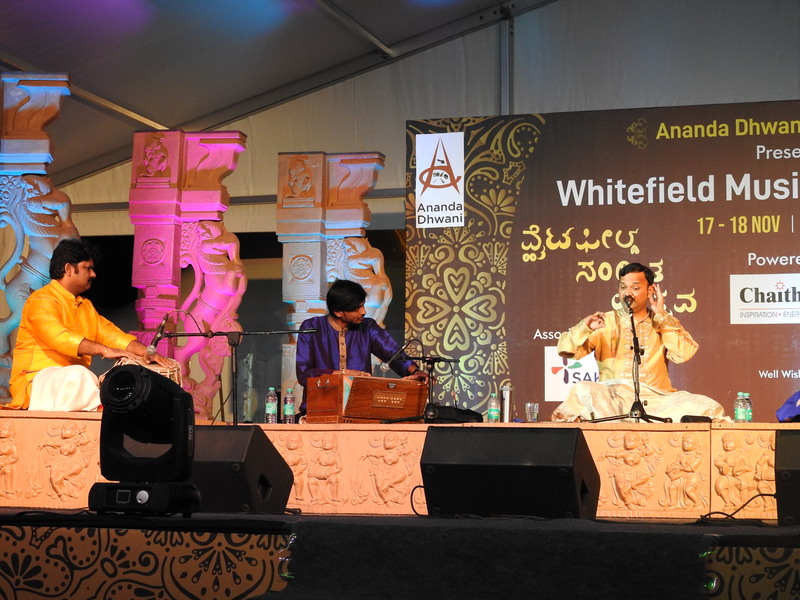 It was heartening to see the crowd for a classical concert." "🙏🙏🙏🙏🙏 to the Ananda Dhwani team. 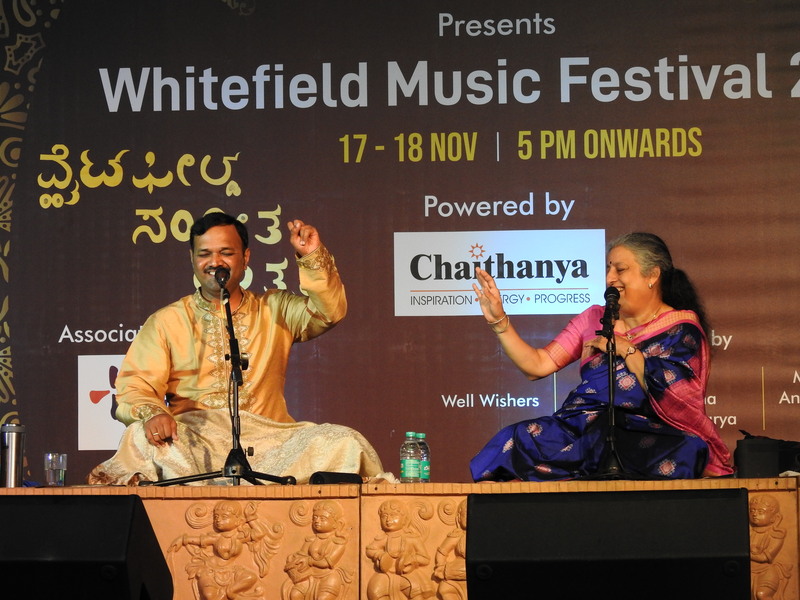 It is a dream come true for Whitefield music lover." 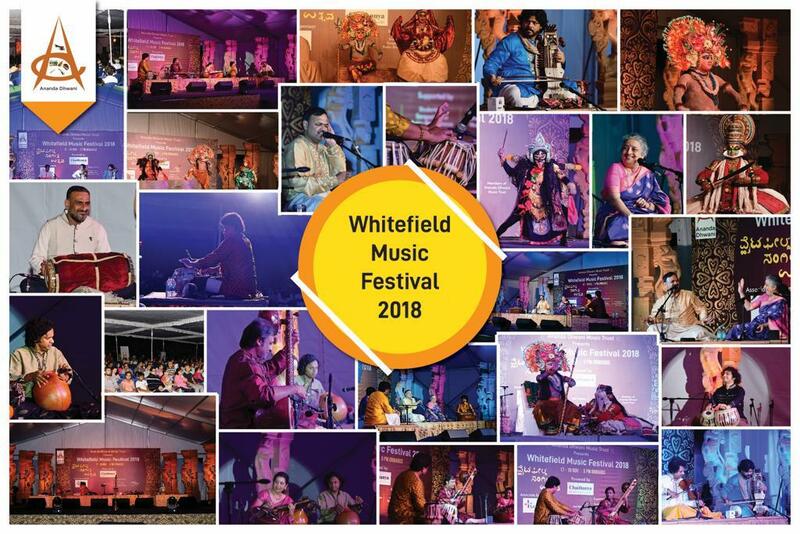 "Thank you for arranging this wonderful music festival, so close to home"
"Many congratulations on another outstanding edition of Whitefiled Music Festival "
"So happy to see the glimpses performances sir. Wishing the same continues today too. 💐💐"
Congratulations, on your new venture, thanking you to create a platform for us music lovers. This a very innovative and creative platform to get all the information under one roof. Carry on my friend. 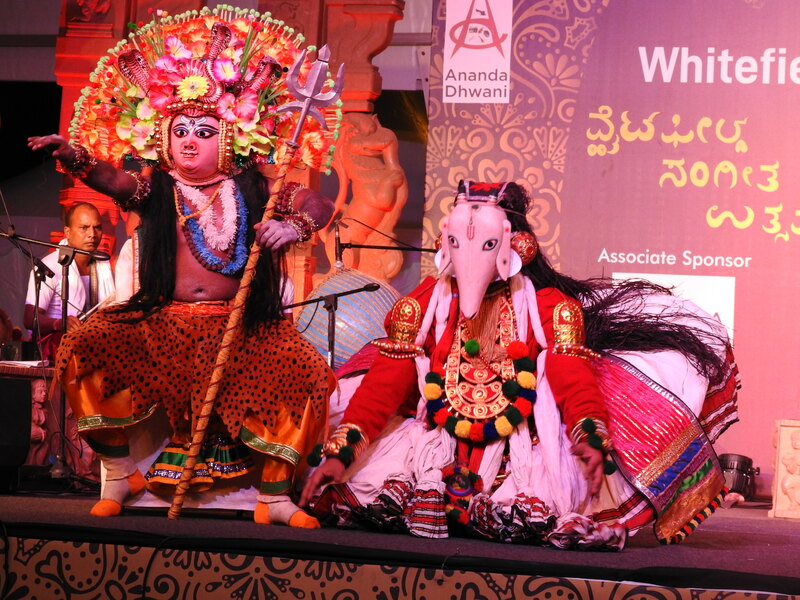 Ananda dhwani is growing both in infrastructure and performance level. 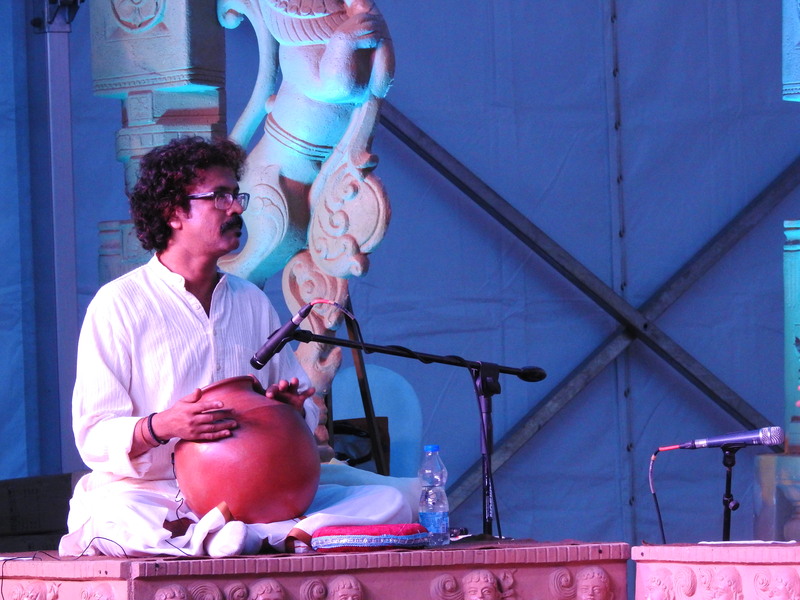 way back to 2011, first time I experienced Ananda dhwani music festival…. 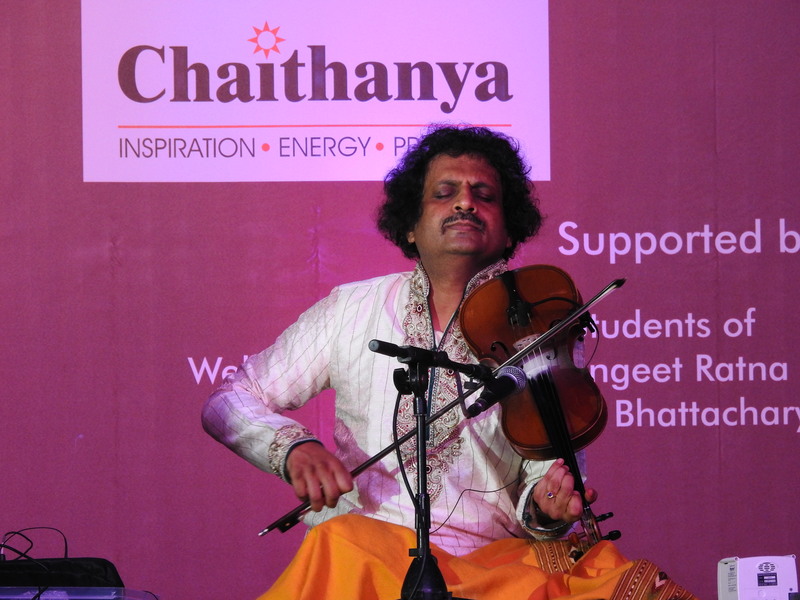 was a great musical spark…… Till then, I have been a part of ananda dhwani either passively or actively. 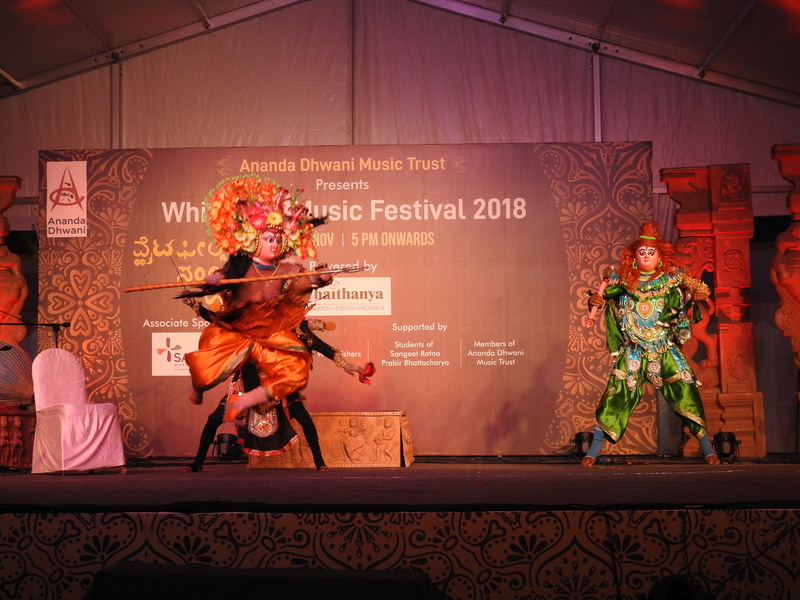 This event is an amalgamation of varied music genres in a multi-cultuerd metro city where the audience can find their own music cultures or taste. 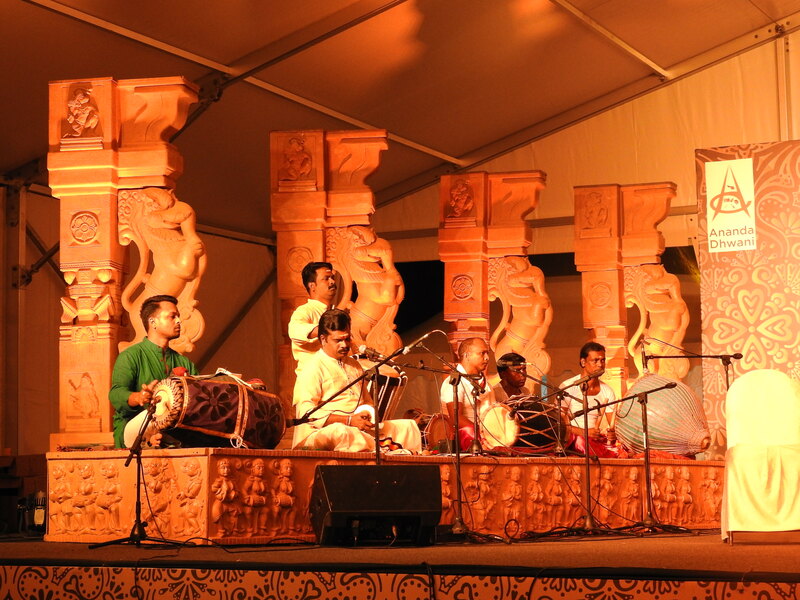 An appropriate platform for the music lovers, performers, practitioners and a bold step towards keeping the intact of Indian Classical Music. 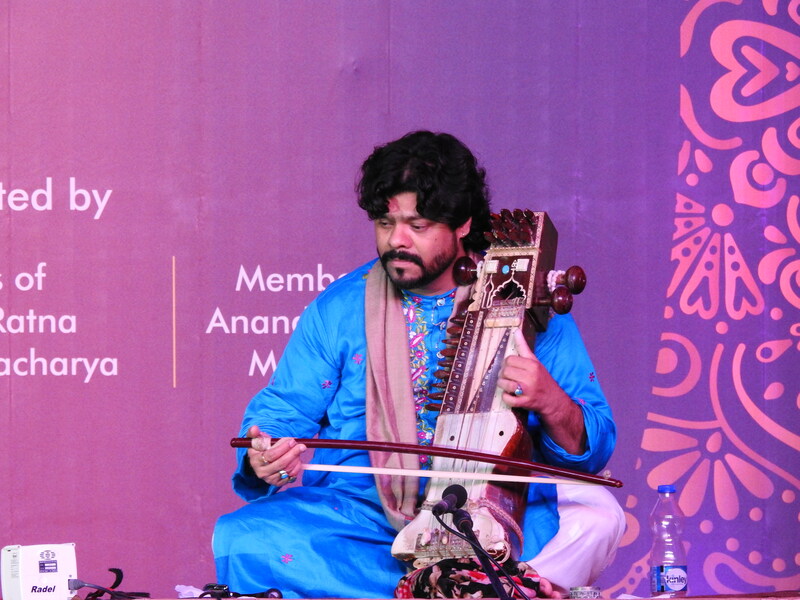 In fact, ananda dhwani is doing a great job of creating a qualitative music audience which is a need of hours for Indian Classical Music. 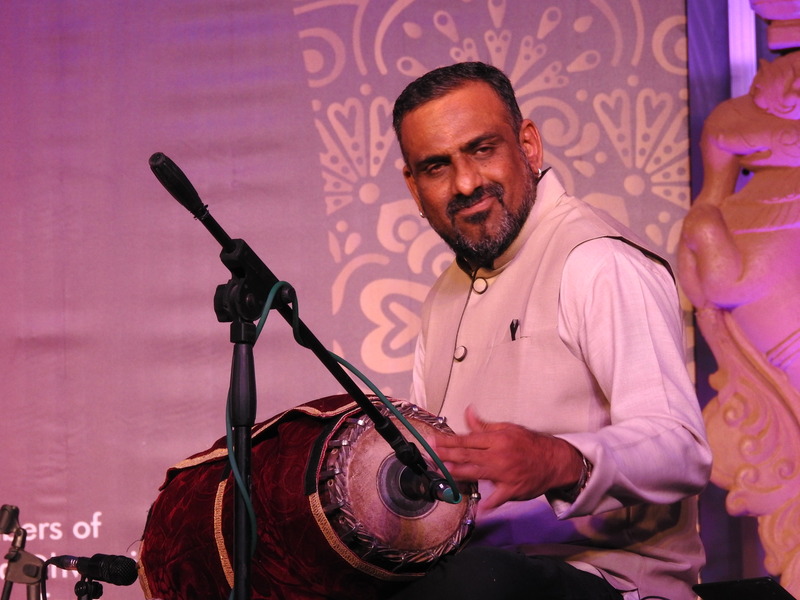 I get inspired from this kind of endeavor by Prabir Sir who is carrying forward the music mission as a gratitude to his Guru…. 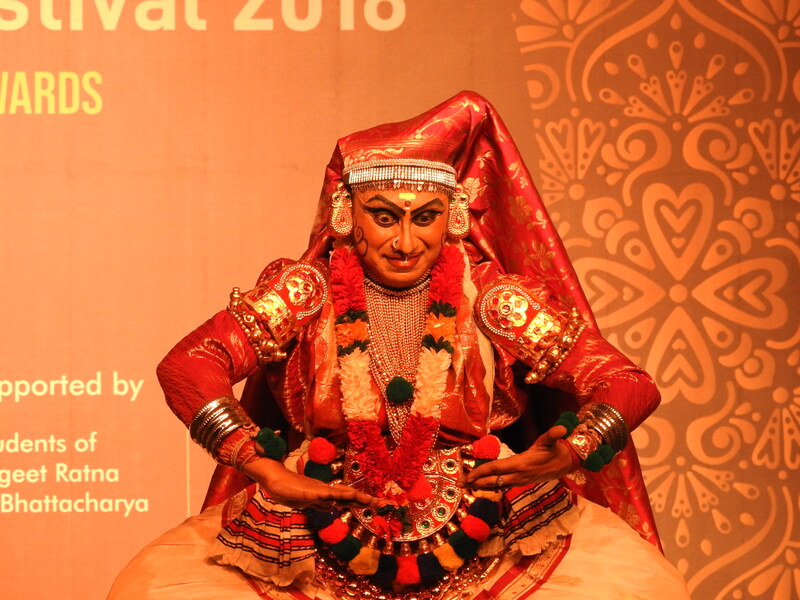 congratulations……ananda dhwani team……look forward for forthcoming events. I stay in JP Nagar 4th phase,on bannerghatta road. 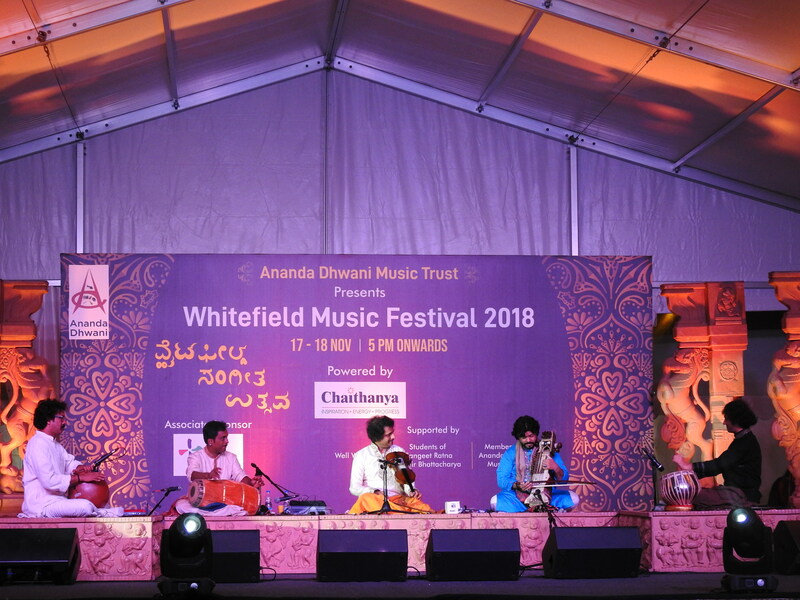 Whitefield is quite a distance and I attended this concert for the first time, But after attending I felt, I would have missed an experience of lifetime, had I not attended the concert.It was such a pleasure to listen to the concert. I attended on 18th and after the concert I was feeling why did I not attend on 17th as well. It was very well organized, the stage decoration was very tastefully done creating an ambiance just suited for the concert. 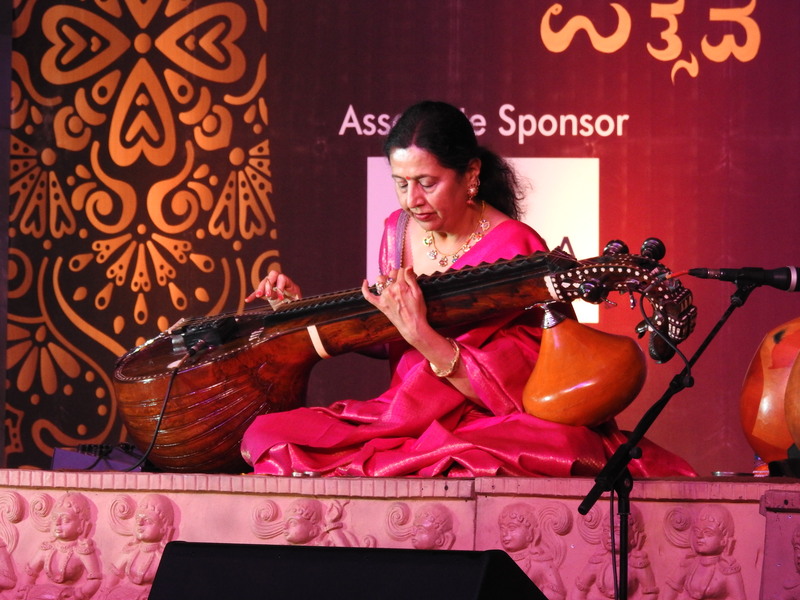 The Jasrangis of Sitar and Veena a jugalbandi between Hindusthani and Carnatic of different ragas played on different Taalas was such a synthesis it was just mesmerizing. Later Ashwiniji and Pt. 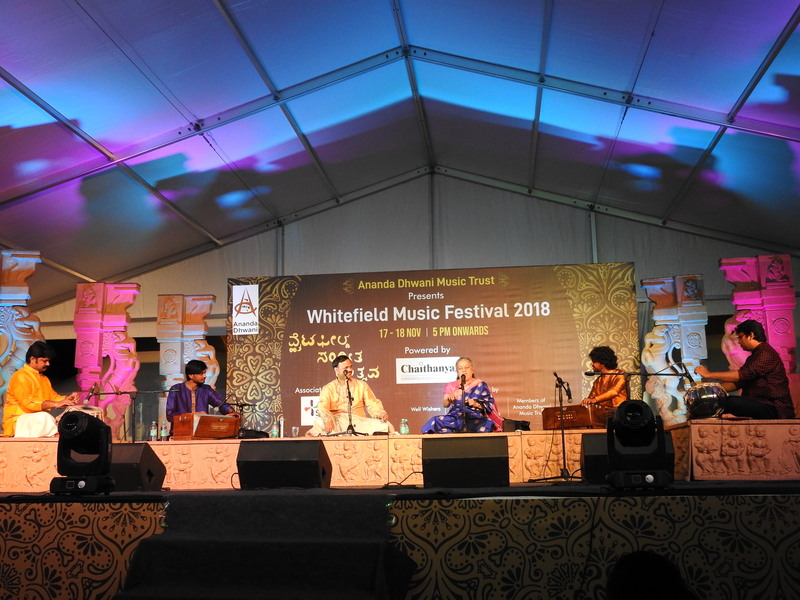 Abhaynakar on vocal again on Jasrangi singing two different ragas in perfect harmony was simply superb, Wish this concert continues year after year. 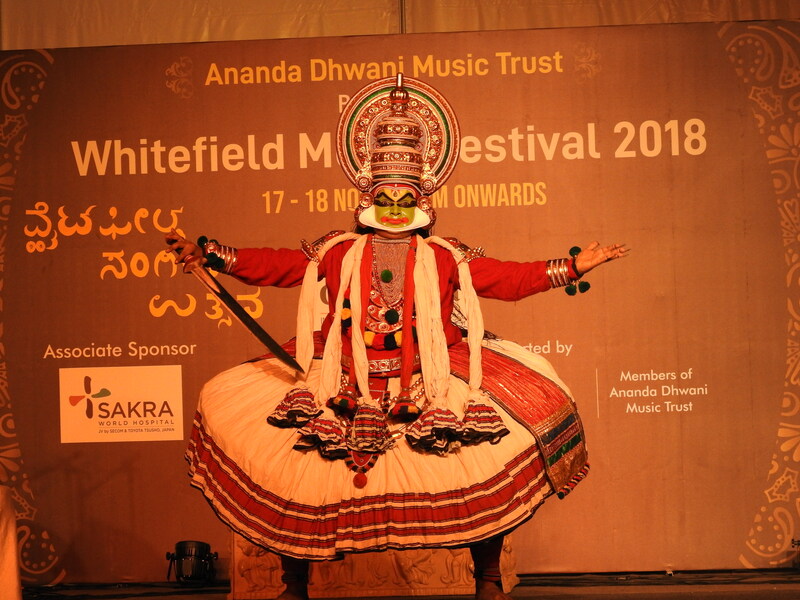 Loved the recently conducted two day Whitefield Music Festival. So many accomplished artists under one roof! Amazing music in a beautiful and peaceful setting. It was an outstanding experience. 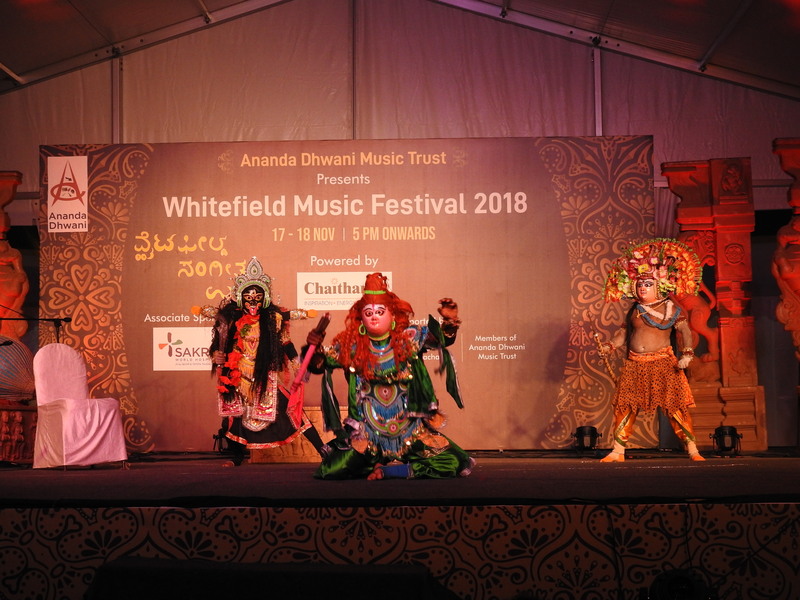 Thanks for bringing world class artists to Whitefield!